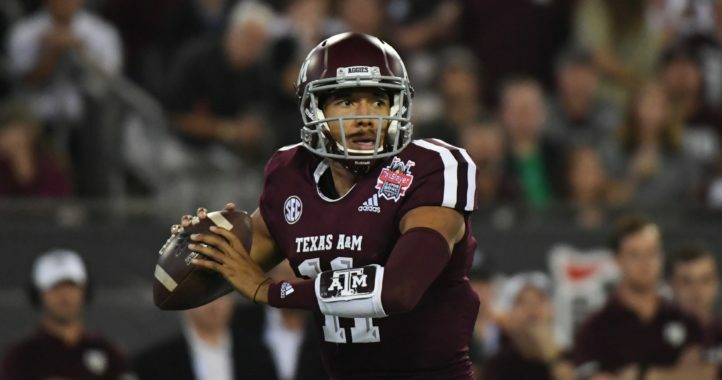 Texas A&M has a chance for a huge early-season upset when it hosts Clemson on Saturday. But it certainly isn’t going to be easy. The Tigers are the No. 2-ranked team in the country and continually one of the top programs in the nation. However, one ESPN analyst believes he knows how the Aggies can do it. 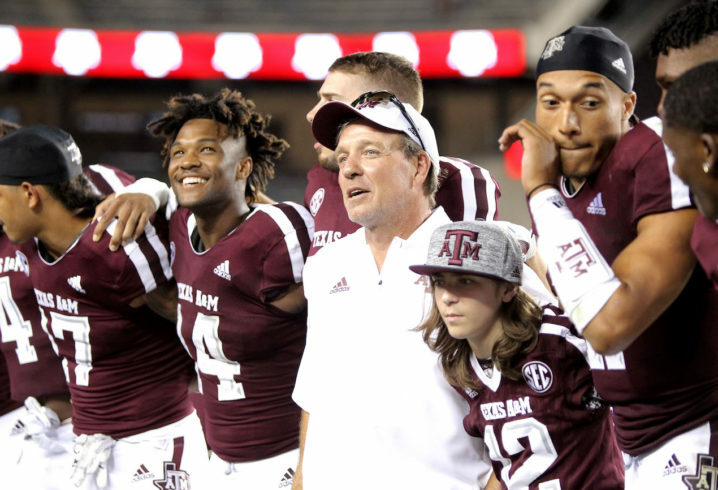 ESPN college football analyst Trevor Matich stated that Texas A&M has the best chance to pull off an upset out of the schools that are hosting top 25 teams this week. 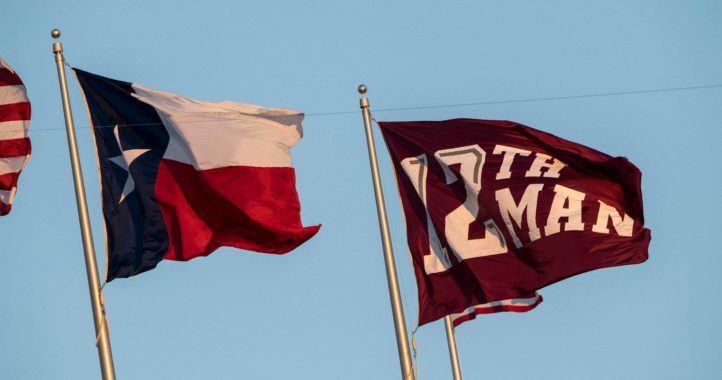 Texas A&M is coming off a win its season opener, a 59-7 victory over Northwestern State. The Aggies will play at Kyle Field for the second week in a row, but this matchup will be much more difficult. Texas A&M and Clemson are set to kick off at 7 p.m. ET on Saturday. A&M beat Clem? I hope, I hope, I hope . . .